The fourth and final Grand Slam of the year gets underway in New York City on August 31st. This year's US Open is set to round off another eventful year in the tennis world, which has once again witnessed plenty of controversy, shocks and legendary performances. The men's side of the tournament has thrown up a few more surprises than the women's in recent years. Juan Martin del Potro won a gruelling five-set final against Roger Federer back in 2009, while Marin Cilic defeated Kei Nishikori to claim his first Grand Slam title in 2014. This year, Cilic is the ninth seed and William Hill Sports is offering 33/1 on the Croatian defending his title. Unsurprisingly, Novak Djokovic is the favourite, with Ladbrokes Sports pricing the world number one at 5/4. However, some punters will note that the Serbian has only won the title on the hard courts of New York once (2011) and was a beaten finalist in 2012 and 2013, when he lost to Andy Murray and Rafael Nadal respectively. Murray, the third seed, should be feeling confident as he returns to the scene of his first Grand Slam victory. The British number one recently ended an eight-match losing streak against Djokovic by beating him at the Rogers Cup in Montreal as part of his US Open preparations. He is rated at 7/2 by Coral Sports for the tournament. Elsewhere, the odds on Nadal are as long as 20/1 which is a reflection of the Spaniard's indifferent form this season. Heading into the tournament at Flushing Meadows, all eyes are on Serena Williams. The defending champion and top seed is going for a historic 'calendar slam' – she is aiming to win all four major events in the same year. No player has achieved this feat in the last 27 years, but Williams' incredible recent form means the bookmakers are fairly confident she will be successful. The 33-year-old is rated at 10/11 by Coral Sports to be crowned US Open champion for the seventh time. Even without the calendar slam, another victory for Williams in New York will be a remarkable achievement in itself. She won her first ever Grand Slam title at Flushing Meadows in 1999 by defeating Martina Hingis in the final. So who can challenge her? Samantha Stosur was the last woman to beat Williams at the US Open, winning the 2011 final in straight sets. However, the Australian player has enjoyed more success in doubles since then and she is not rated as a serious contender for the singles title at Flushing Meadows. Ladbrokes Sports offer odds of 125/1 on Stosur to win. Victoria Azarenka, who was beaten in the final by Williams in 2012 and 2013, may be a more realistic prospect after returning from injury this year. The Belarussian can be backed at 9/1 with Betfred Sports, although there is a suggestion she may still come up short if she has to face Williams. Azarenka was on the losing end when the two players met in a close Wimbledon quarter-final earlier this summer. Perhaps a less-heralded champion will emerge from the women's draw this year? Madison Keys and Sloane Stephens are both talented American players who could be spurred on by the home advantage. Keys, who reached the last four of the Australian Open this year and was also a quarter-finalist at Wimbledon, is priced at 33/1 by Coral Sports. Stephens, meanwhile, is fresh from winning her first ever WTA title at the Citi Open in Washington DC. The 22-year-old, who was previously considered the best female player without a tournament victory to her name, can be backed at 50/1 with Bet365 Sports to continue her hot streak and win the US Open. 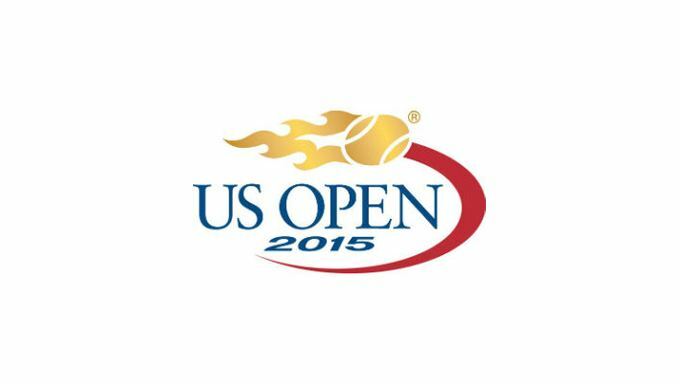 Ready to bet on the US Open tennis? Visit William Hill Sports today!